Mary Weston Fordham (1844–1905) was an African American writer and teacher. 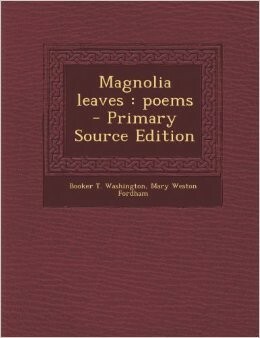 She is known for writing a collection of 66 poems, entitled Magnolia Leaves, which offers a presentation of African-American families following the American Civil War. With the dew on her breast"
In lines 2-5 above, Mary Weston Fordham is explaining how at night time, when she is laying in her bed, everything around her is calm as well. 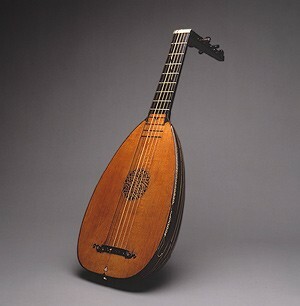 To pour out my song"
In lines 16-17 above, Mary Weston Fordham explains that when she is calm, she feels as if she can play her instrument to express her feelings. The theme of this poem is that no matter what , the night is reserved being calm and relaxed, as well as finding some happiness about the day. Staying calm is the key to happiness.